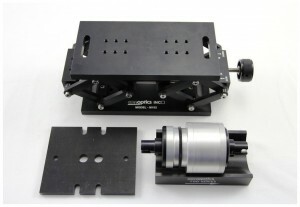 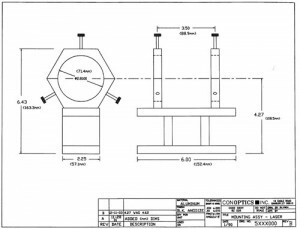 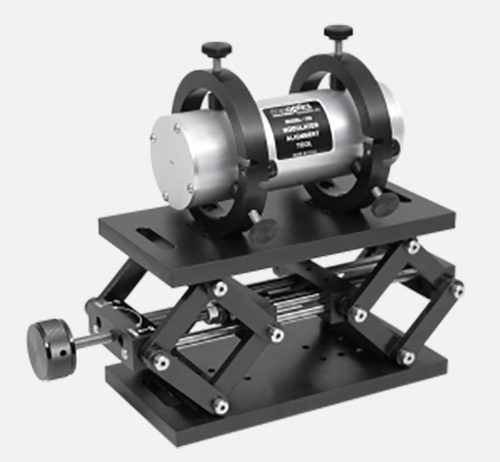 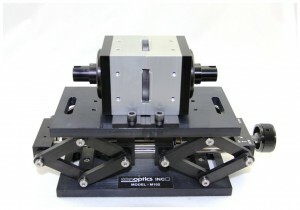 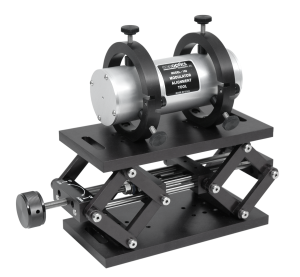 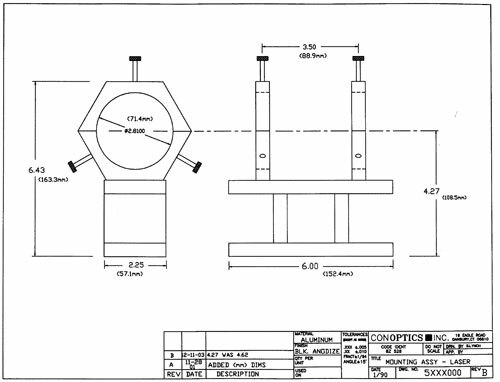 The Model 101 Fixed Height Modulator Mount available in two center-line heights, 4.25″ (108.5mm) and 4.625″ (117.4mm). 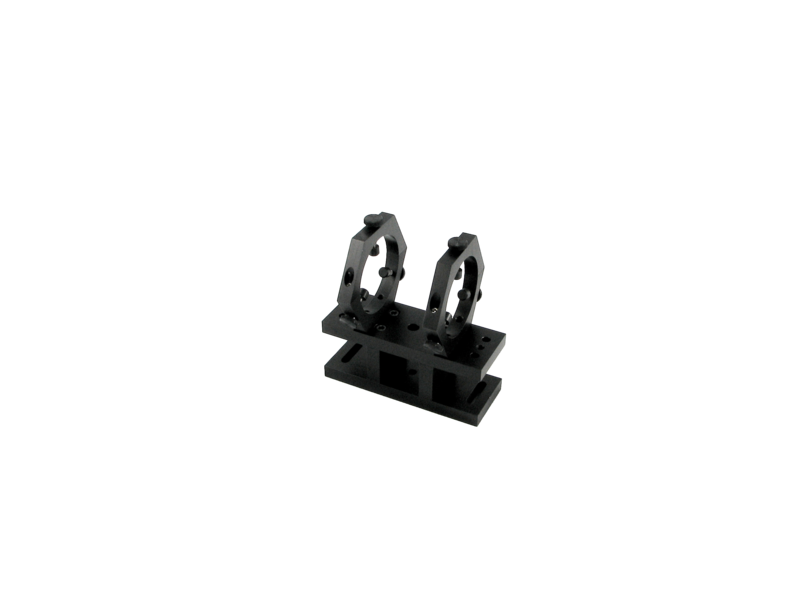 Note: Mounting rings sets and plates are available separately. Please contact [email protected] for details. 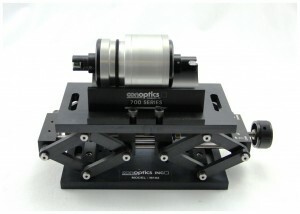 The Model 102 Mount is an adjustable mount with center height adjustment 4.15″ to 6.75″.